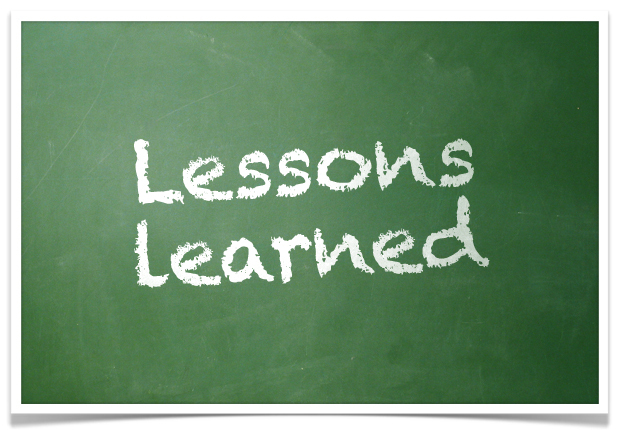 In the following article I will try to extract the most notable lessons learned from my experience in the IT field for the past few years. A quick overview for my dear readers who don’t know my background, I studied Computer Science(CMPS) at the American University of Beirut(AUB) while working at the Computing and Networking Services (CNS) on campus. Following my graduation I worked in IT development at a banking/financial institution while doing some free lance web-development and IT related consultancies. No problem is too complex. The key to success in this is to decompose the complexity of the issue into smaller manageable parts. Afterwards one only needs to resolve a group of simpler issues that fit in together. Automation is the key to ongoing growth and sustainability of many companies. This is due to the fact that any requested behavior can be mimicked and coded accordingly, with as many exceptions as needed, replacing the need for human interaction with machines. Technology is advancing faster than we expect. The rate at which technology is evolving allows for sophisticated solutions to be designed and implemented with growing speed and ease. What was nearly impossible 10 years ago can be developed in a week today. IT team leaders can make or break the company. One of the keys for successful IT teams is a team leader who knows how to leverage the expertise of the team, provide enough autonomy while still closely overseeing the work. Programming in multiple languages is becoming a must. Knowing one programming language …in our times…is no longer enough to keep with the pace of advancement and to develop the solutions the best fit the needs. GUI is king. Graphical user interface and packaging became as important as the actual functionality of the solutions requested as users demand the simplest and most intuitive tools they can have. People want eye-candy with minimal intellectual effort to use the applications. In this context, and after checking the above with some of my friends and colleagues, the same lessons apply in most fields and I will definitely be taking those lessons with me in my consultancy and management work from now on.